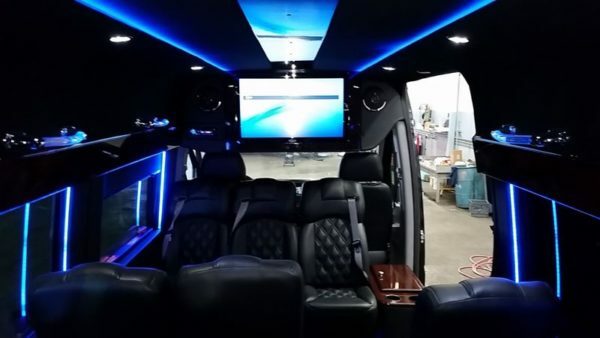 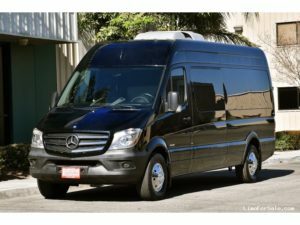 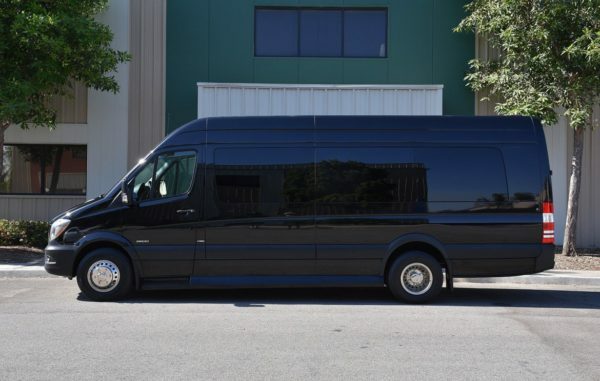 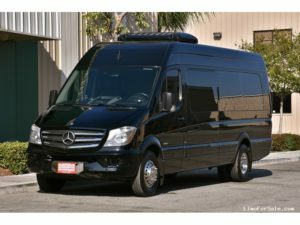 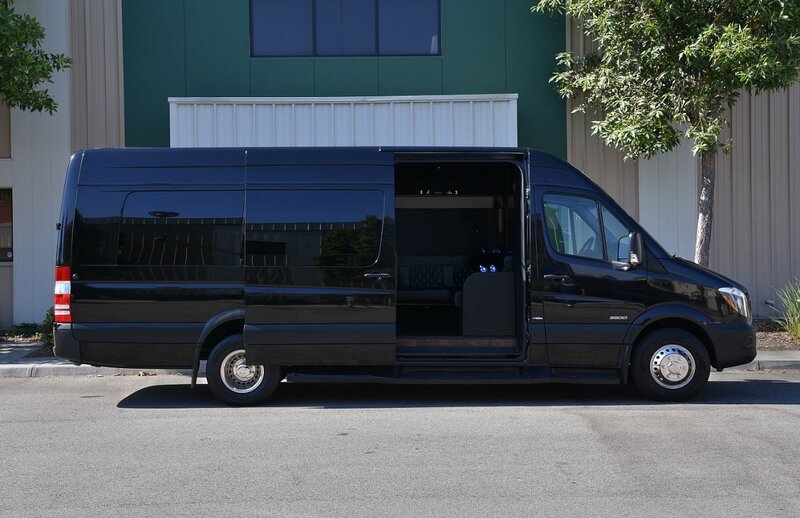 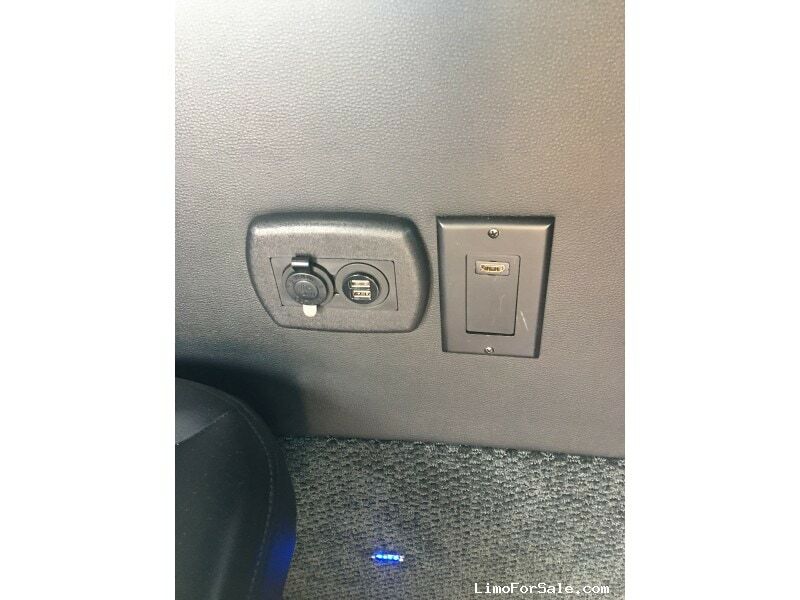 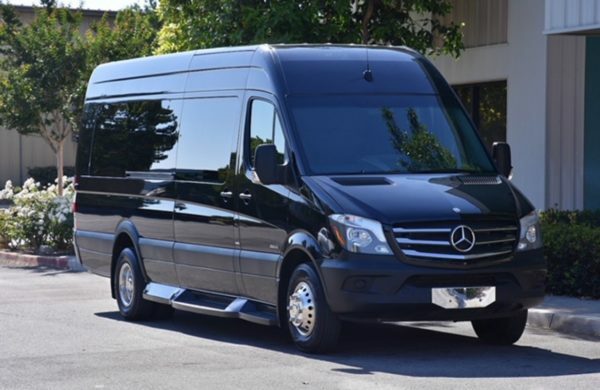 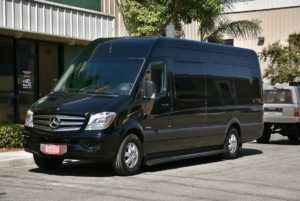 When it comes to shuttling people, the Mercedes-Benz Sprinter Passenger Vans are all about comfort and safety. 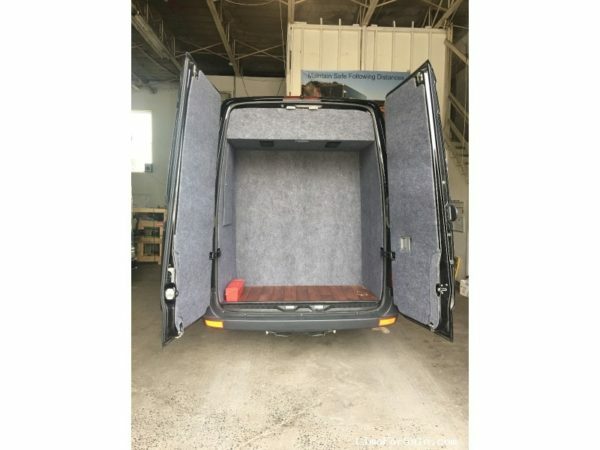 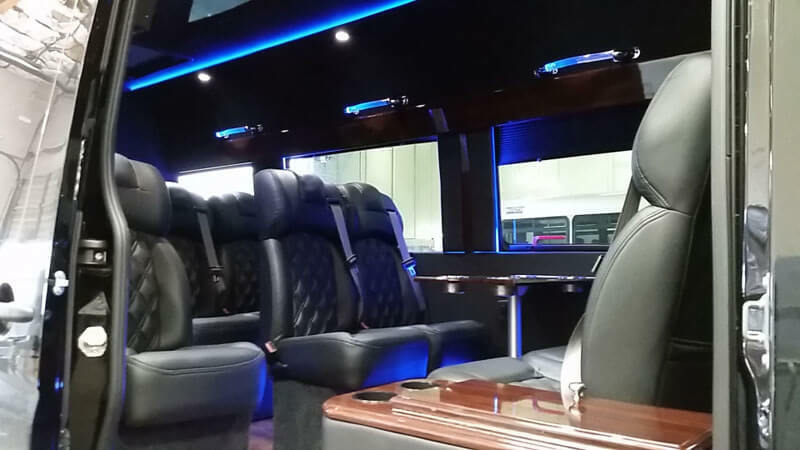 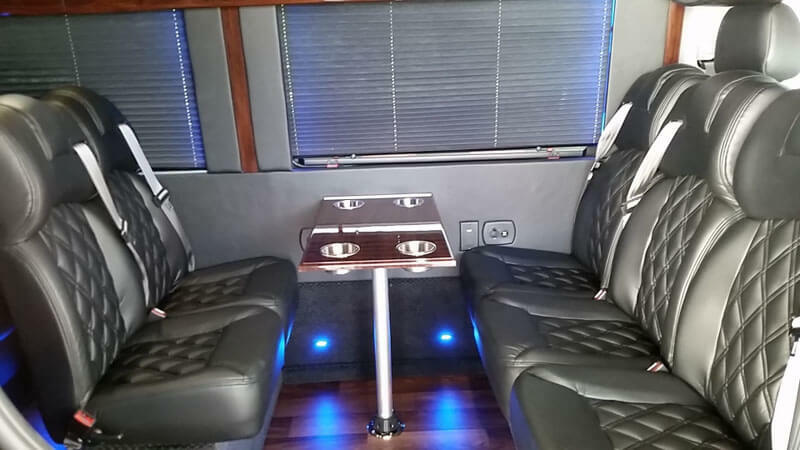 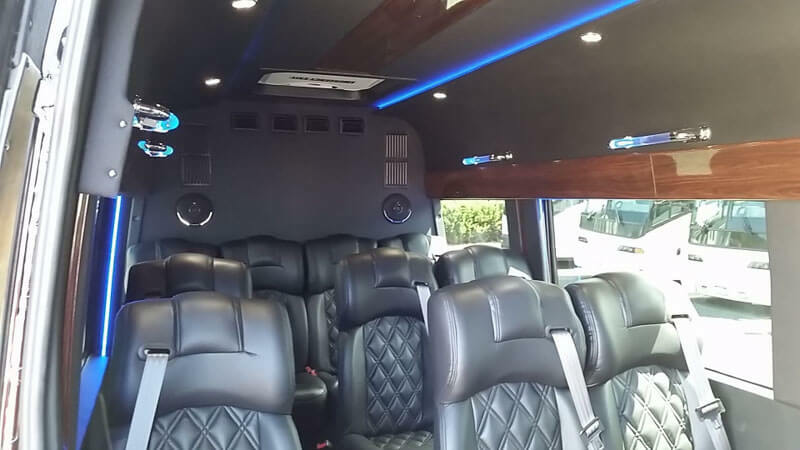 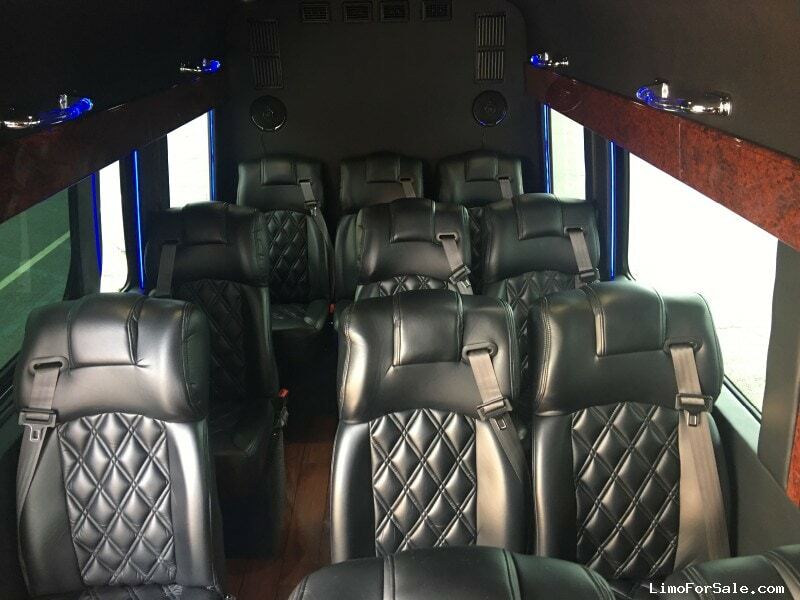 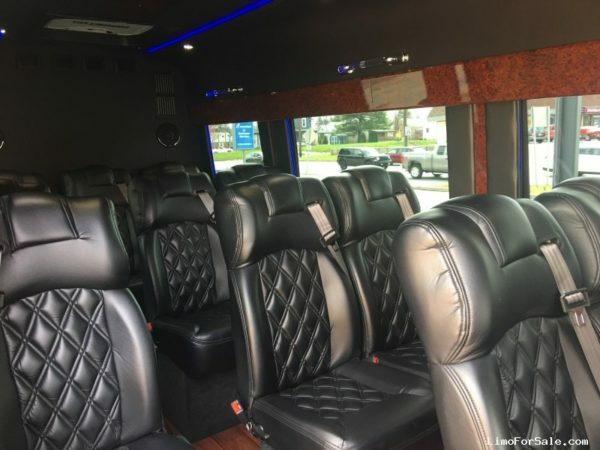 Featuring room for up to 14 adult passengers, Best-In-Class high roof, side step-in heights, and a wide entry, it has the most inviting interior ever. 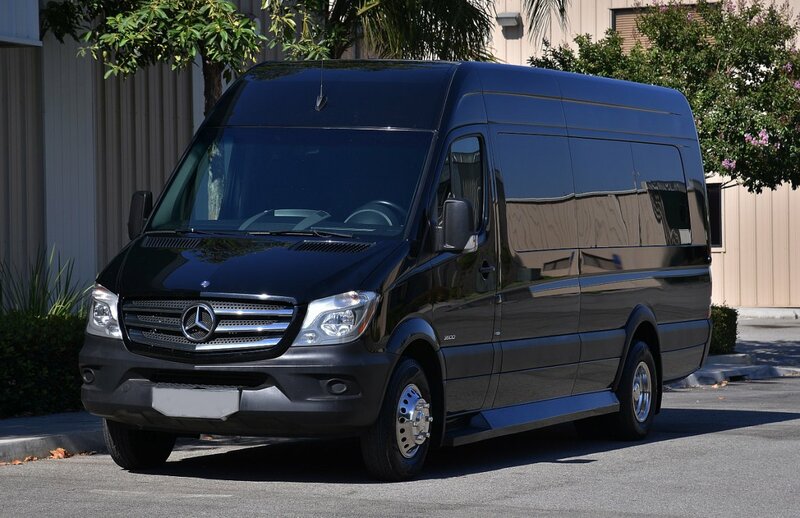 With a long list of standard safety features, the innovative Mercedes-Benz Sprinter Passenger Van has passenger’s safety as a high priority. 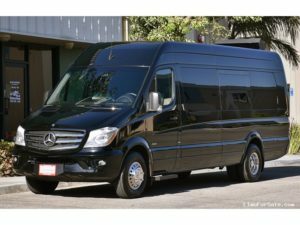 Call us and find out how the fleet below is your best choice for small group transport.